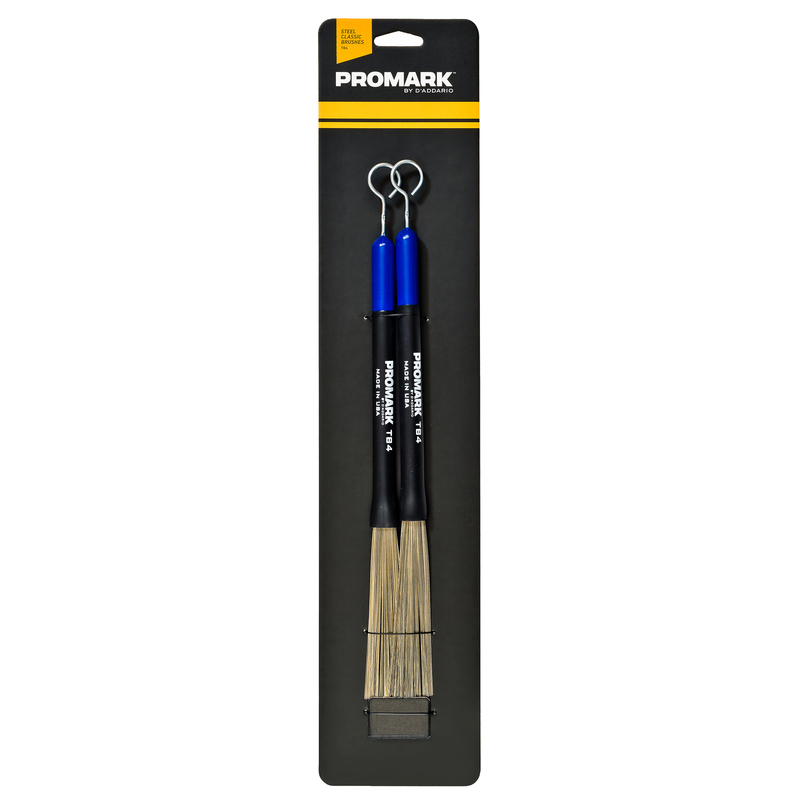 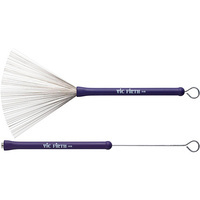 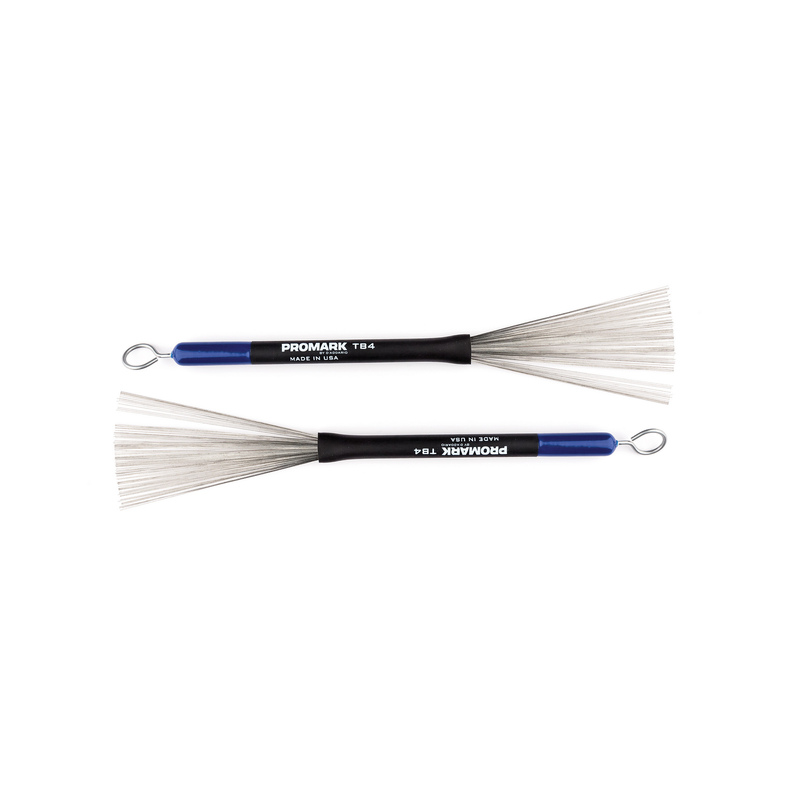 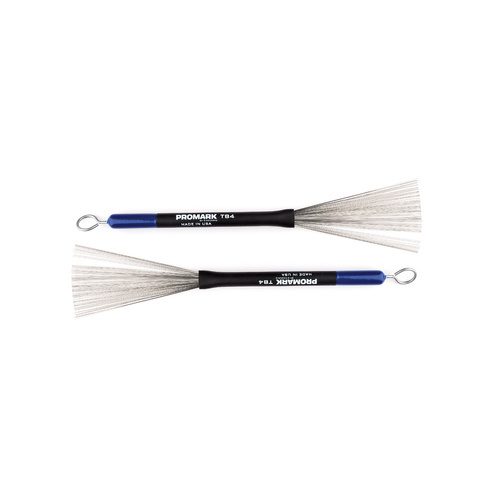 The ProMark TB4 classic telescopic wire brush features a heavier gauge of wire for added volume and durability. 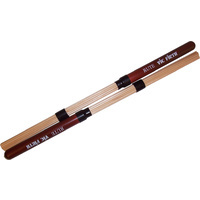 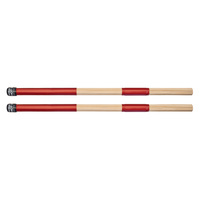 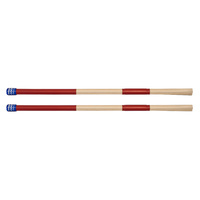 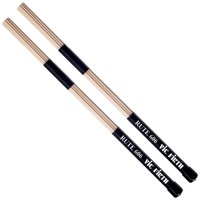 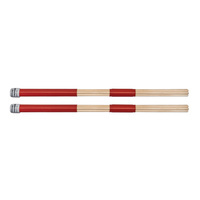 ProMark "Alternative Sound Sources" offer a wide variety of alternatives to traditional drumsticks. 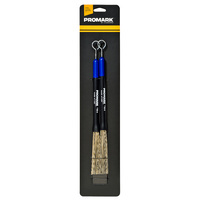 Everything from brushes, to rods, to broomsticks. 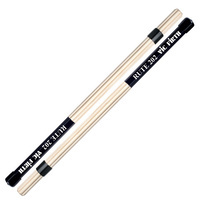 Achieve the sound you're looking for!